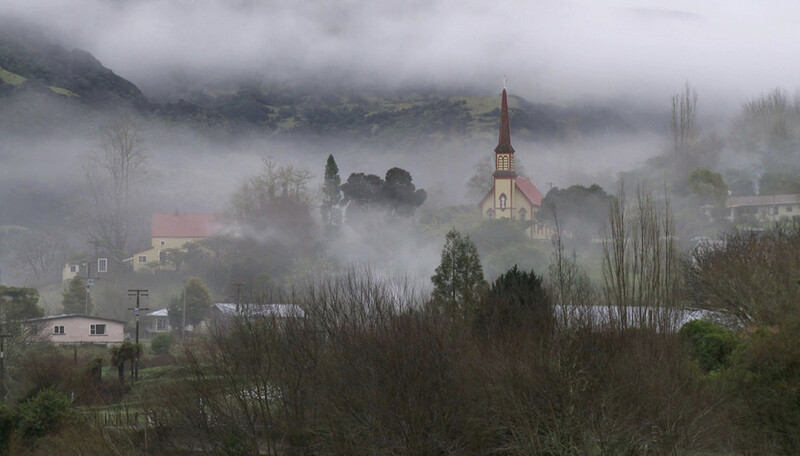 Named by European settlers after the biblical Jerusalem and nestled 66km upriver from the town of Whanganui, this special settlement is steeped in a wealth of cultural history that has provided inspiration for poets, photographers and filmmakers alike. Jerusalem's most iconic architectural feature is its quaint Catholic church and convent with the name of St. Joseph's, founded in 1892 and still run by the Sisters of Compassion. The altar inside St. Joseph's church. 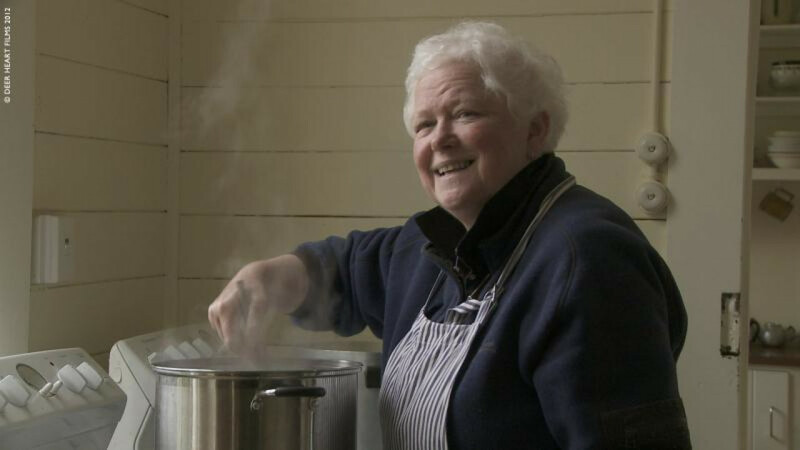 The documentary How Far is Heaven depicts the life of Sister Margaret Mary, who at 60, is the youngest of three nuns residing at the convent in 2010-11. 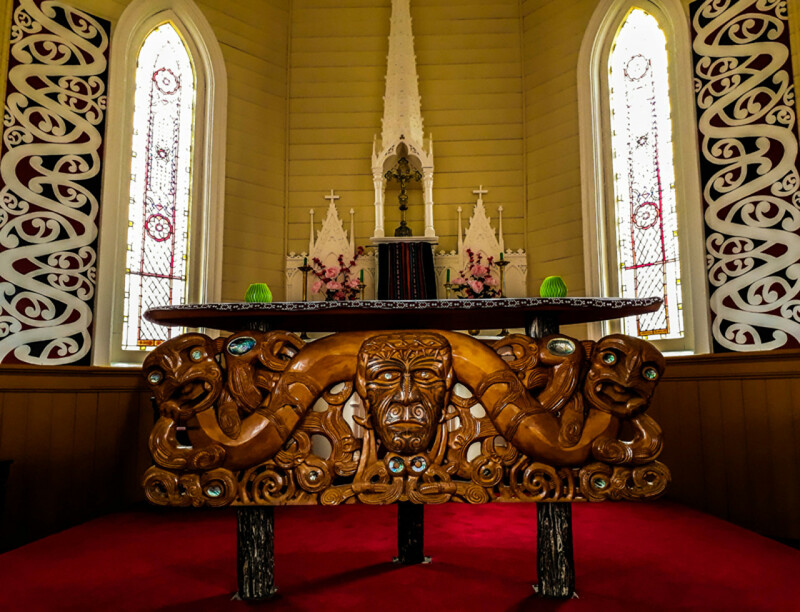 The film focuses on her dual role as a sister and as a volunteer teacher at the school and how the Sisters’ daily practice of compassion engages with the traditions of local Maori. 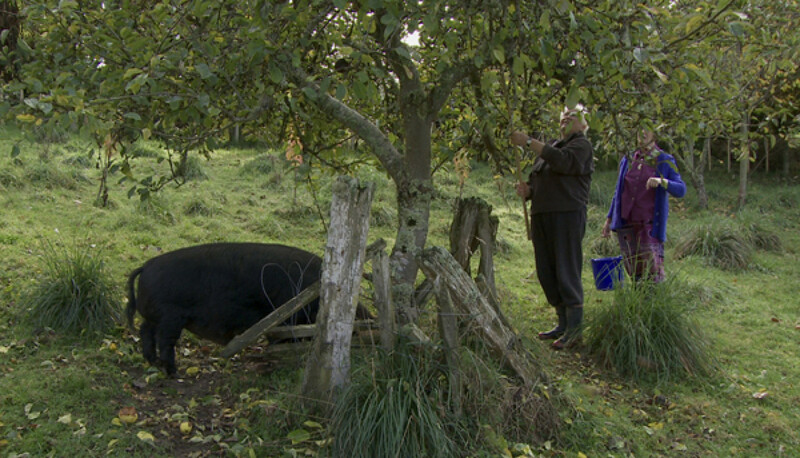 DJ, one of the local children who features in the film. 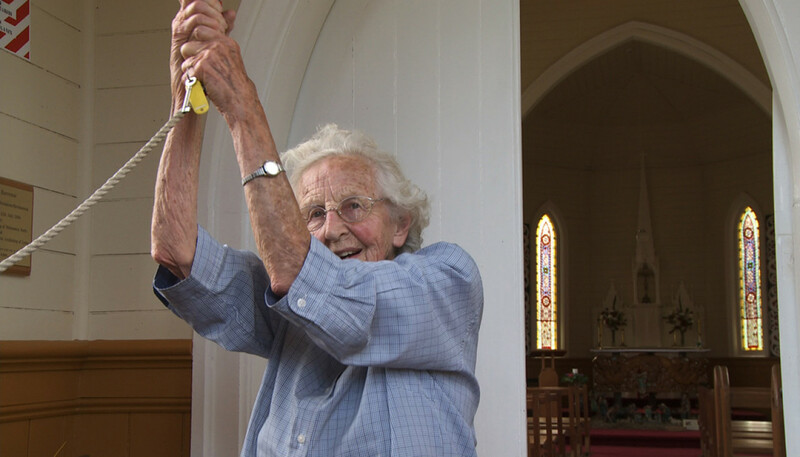 Sister Anna Maria Shortall, then 94. 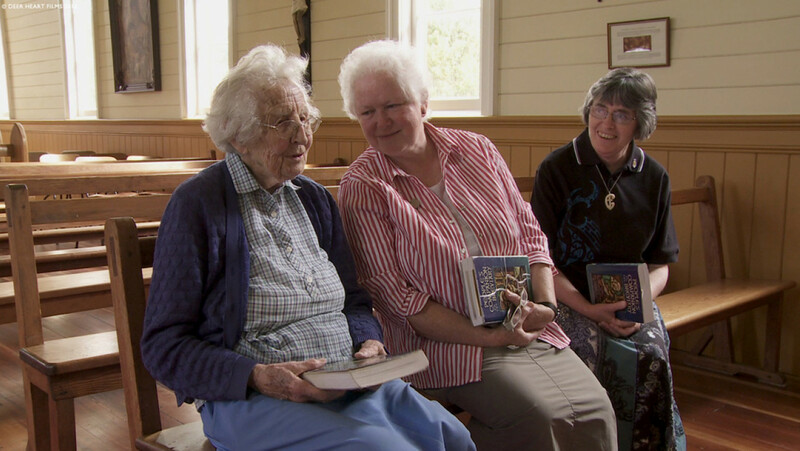 Jerusalem's three resident Sisters of Compassion at the time of filming (from left): Sister Anna Maria Shortall, Sister Sue Cosgrove and Sister Margaret Mary Murphy whose story filmmakers Miriam Smith and Christopher Pryor focused on. 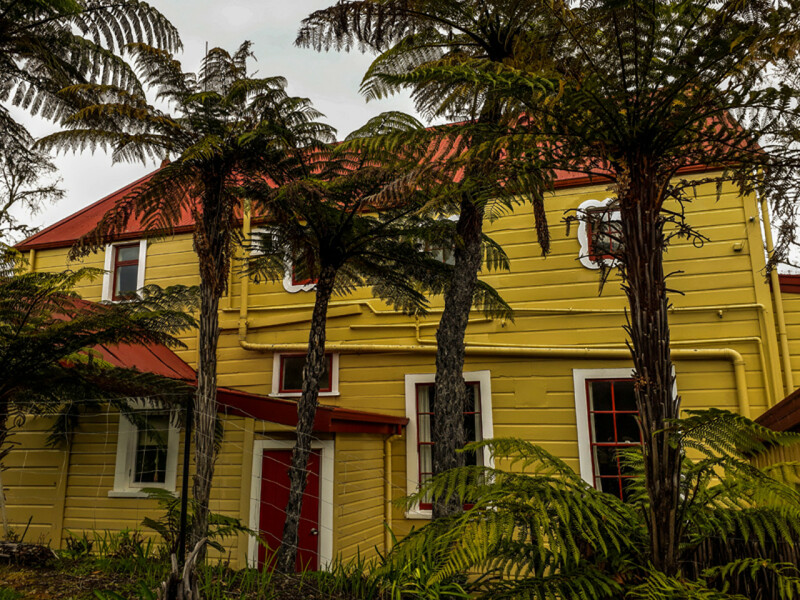 If you're seeking a place of peace and tranquility, then look no further: The old convent next to the church offers accommodation for travelers and pilgrims. 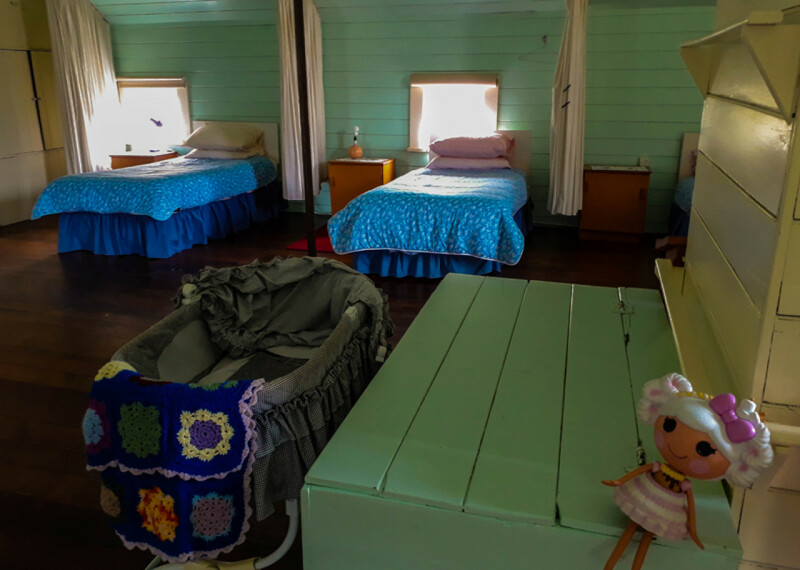 Accommodation is basic and consists of 20 single beds in open dormitories. The kitchen is fully equipped but guests need to bring their own food. The kitchen and communal space are downstairs, upstairs are the dormitories. Be aware: There is no TV reception or cell phone coverage in Jerusalem - nor anywhere in the river valley.